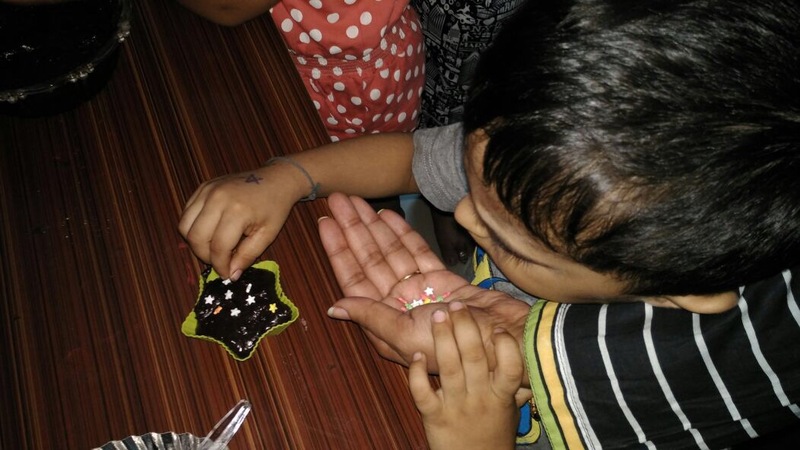 The chocolicious event- Charlie and the Chocolate factory story with a chocolate making session! 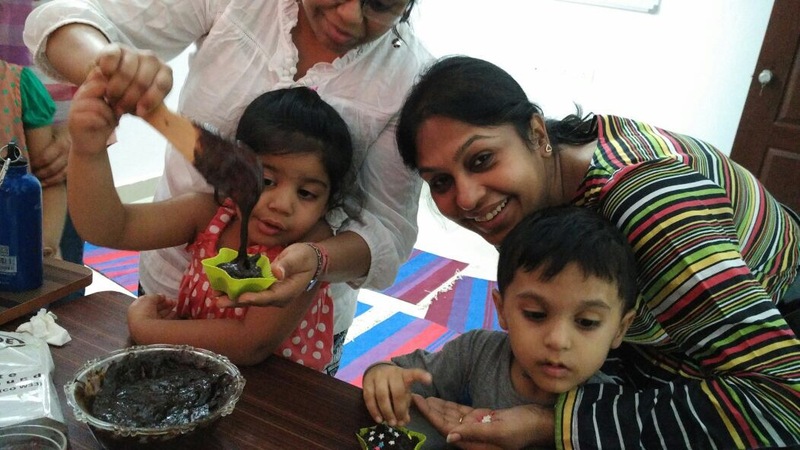 At the outset itself this event was slated to be a delight for all the Chocolate Lovers and was sure to become a yummylicious adventure for their taste buds! 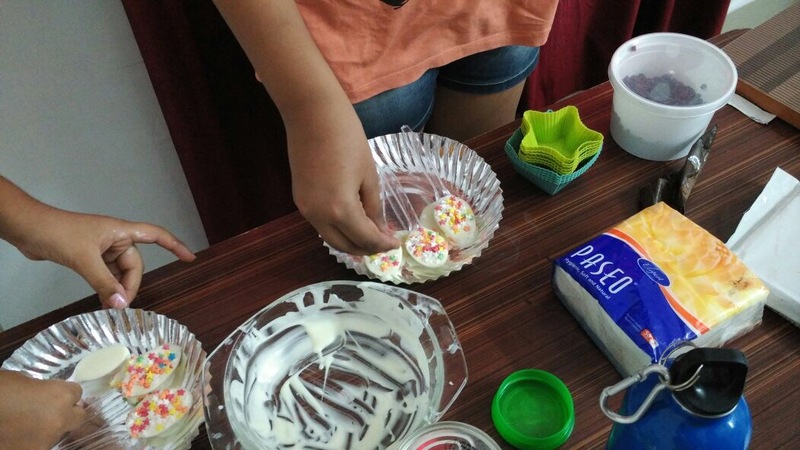 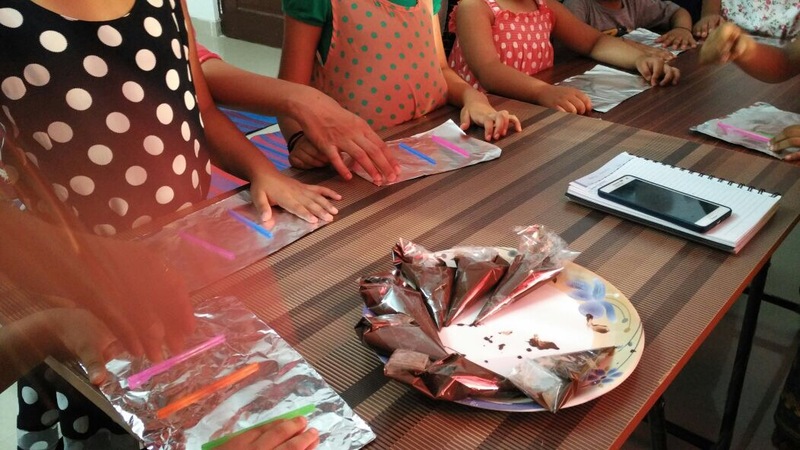 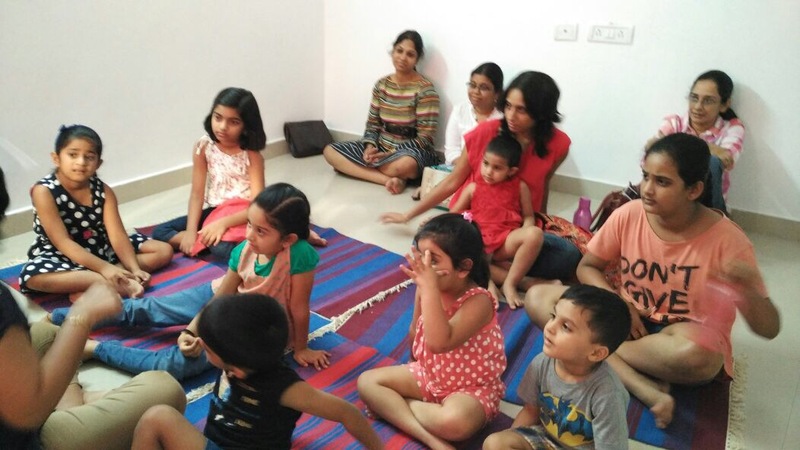 On 16th April,2016 a whole bunch of excited kids not only enjoyed a great story time with Roald Dahl’s Charlie and the Chocolate Factory but also got to learn how to make their own chocolate treats which were taught by us. 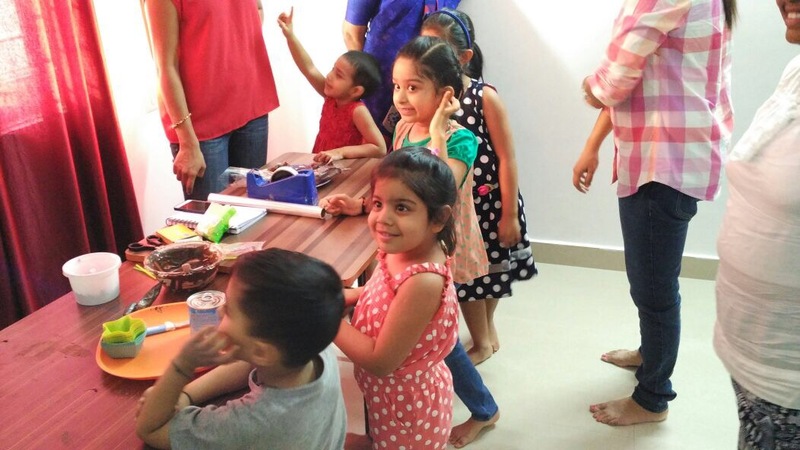 Needless to say this was one event which made every child smile with pure satisfaction- the pictures of the event say it all! 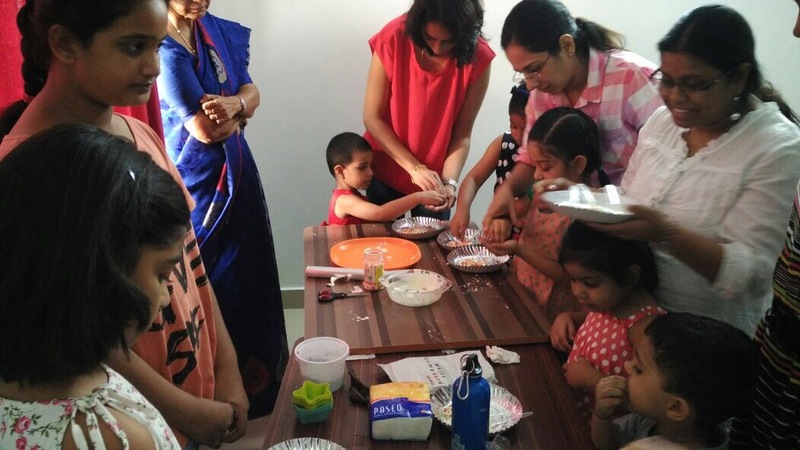 Previous Craftster of the Month – My family and Me!